Completely in love for this book. 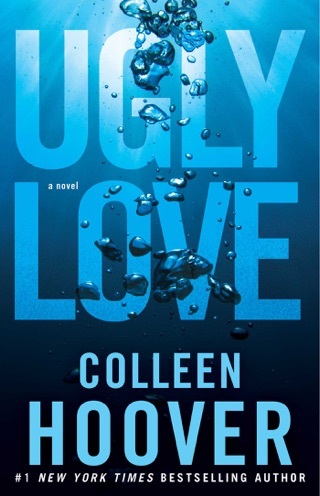 Colleen Hoover's best yet! Incredibly profound and beautiful! Here’s the thing: I’m a huge fan of Colleen Hoover- a tremendously HUGE fan. I’m in love with everything she writes and I’d basically buy anything she puts her name on. 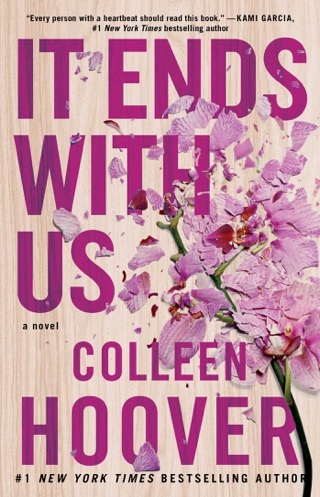 Colleen is high on my favorite author list and I’ve adored every single one of her books, especially this latest one, Maybe Someday. Saying I was excited to read Maybe Someday would be quite the understatement. I basically counted down the days until it was released and no one would ever understand how ecstatic I was when I found out it had been already available at my local bookstore. I was not only thrilled that it was a Colleen Hoover book, but also that it had aspects I was interested in, like music and romance. 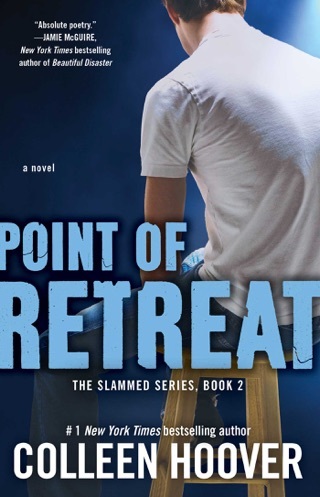 The book focuses respectively on Sydney and Ridge, the female and male lead, who both have their own POVs. Their story is one of a kind- it’s incredibly heartbreaking, but most of all, beautifully told. The novel starts with Sydney, who just turned twenty-two and was having the suckiest day of her life. Betrayed by her best friend and boyfriend, Sydney was angry, depressed, and was left with nowhere to go. From the very first line of the book, I knew Sydney was going to be a very readable character for me. If there was one thing I loved about her the most, it was that she kept things real. Her dialogues with the people around her were fun, her internal conflicts were so relatable and honest and she was a really good heroine in general. In the midst of the disaster that is her life, Sydney finds a friend in her enigmatic musician neighbor, Ridge, and convinces herself that she’s only crushing on his guitar talents. I’m not even sure how to begin describing Ridge. He took me completely by surprise. I did not expect him to be how he is (those who’ve read will understand what I mean!) 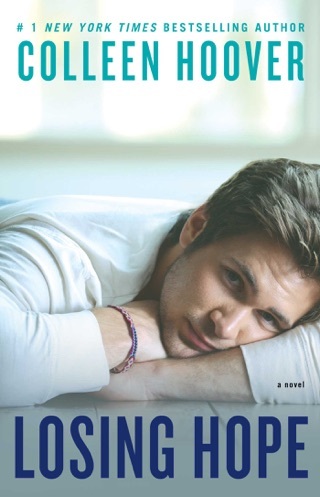 but I loved that Colleen Hoover made her male lead different from the rest and also so completely layered. I loved reading about Ridge’s disposition when it came to music- it was so interesting to look at things through his perspective. Aside from that, I loved his personality in general, how he is passionate and caring and also how he loves pranks! Ridge has been having a block when it came to writing lyrics so he collaborates with Sydney, who is utterly passionate about songs and music. The two grow attracted to each other but they establish a deeper connection more than just a physical one. However, Ridge has Maggie, his girlfriend, and that meant he and Sydney couldn’t and shouldn’t act on their feelings. I love that Maggie was not viewed as an antagonist of the story even though she was the reason Sydney and Ridge couldn’t be together and all. She was actually really wonderful and nice and you can see why Ridge loves her very much. Ridge’s best friend, Warren, was also a great minor character! I came to adore him during the entirety of the book, not only because he was pretty hilarious, but also because he was so frank and honest. If I may be honest as well, I found Maybe Someday to be very conflicting- but in a really good “ahh omg feeeeels” kind of way! 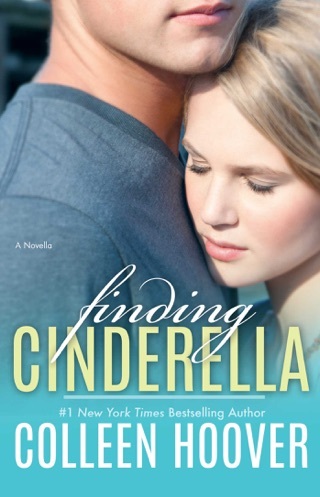 After all, the story revolves around a relationship that is wrong in the context of the situation but nonetheless feels so right, which I must say is totally confusing and frustrating, not just for the characters, but also for the reader (in this case: me), whose emotions become one with Ridge and Sydney’s. With Colleen Hoover’s expert writing, she manages to show us that there is more to these kinds of circumstances. It’s not about what’s right or wrong, it’s about the feelings that are there and about what the main characters choose to do about it. I loved how the two were both so mature, how they really tried so hard to fight their hearts and it tore me apart, seeing them struggle with their feelings so much. Not only was this book heart wrenching, it was also fascinating, what with the aspect of music and lyrics bringing Sydney and Ridge together. If there’s one thing that gets me as emotional as books do, it’s music. I have to say: my favorite part of this whole novel would be the lyrics. Every word was just so perfect for every scene, every emotion, and I just loved it beyond everything else. A gorgeous soundtrack accompanies Maybe Someday and it contains the songs Sydney and Ridge wrote for and about each other. Listening to the soundtrack album while reading the respective scenes was the best thing ever! I’ve never had such an unforgettable reading experience until this one! 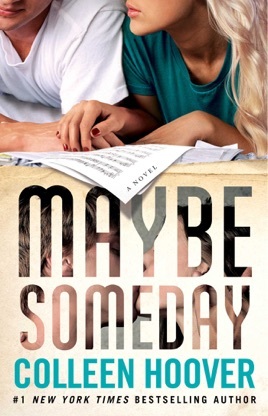 All in all, I really loved Maybe Someday. It was poignant and thought provoking, not to mention a breath of fresh air compared to most of the books in this genre. Maybe Someday may be Colleen’s most complicated book yet but it’s also her most profound book so far. Sure to impress its readers, Maybe Someday brims with heart and hope.